Yogi Blueberry Granola Eliquid is a sweet and subtle honey granola bar flavor with undertones of juicy blueberry. The blueberry granola bar e juice tastes like a sweet marriage of an oaty honey granola bar intertwined with chunks of blueberries for a hearty vape. 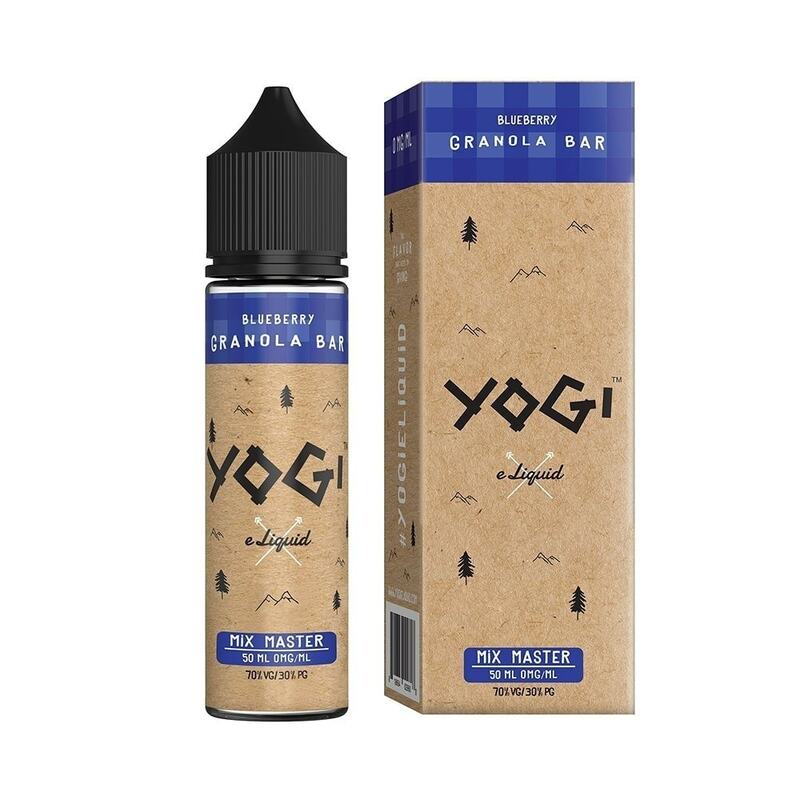 With Yogi E juices you will surely get that granola bar flavor you have been looking for.